Dr. Jennifer Goodale received her Doctor of Dental Surgery degree from New York University's College of Dentistry in 2005. Graduating with Honors, as well as being elected to OKU, the National Dental Honor Society. Following NYU, Dr. Goodale completed a Hospital Residency Program at the V.A. of Manhattan focusing on Cosmetic Dentistry and Restorative Prosthodontics. Dr. Goodale has been continually advancing her education and training by attending numerous lectures and courses that let her stay informed of new techniques, the latest products and equipment. Extensive continuing education in cosmetic and restorative procedures allows her to provide state-of-the-art dental care in a modern dental office. Dr. Goodale is a certified Invisalign provider. Dr. Goodale is able to use her knowledge and training to provide a customized plan to fit specific needs of her patient. Dr. Goodale is a member of the American Dental Association, Academy of General Dentistry, and the New York State Dental Association,the American Academy of Cosmetic Dentistry, and the Ninth District Dental Society. A good dental practice will put you at ease as soon as you walk through the door and leave you with a long lasting, healthy, radiant smile. 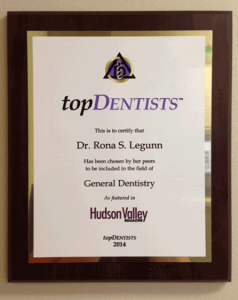 At the Carmel Dental Practice of Rona S. Legunn, we strive to do just that. 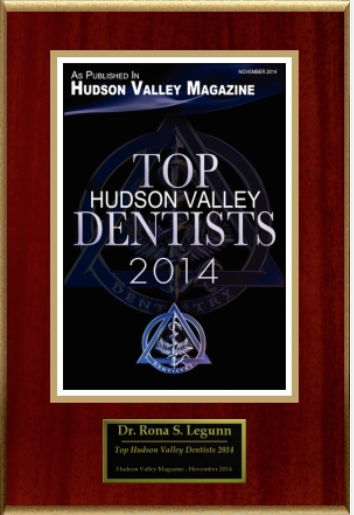 Dr. Legunn has over 30 years of experience in family and cosmetic dentistry. 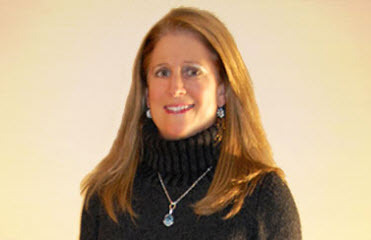 She leads the practice in offering the highest level of dental care available in a friendly and relaxing environment. Her gentle, skillful approach to treatments, keeps patients coming whether it be for a teeth cleaning, a tooth ache, or a cosmetic procedure. Emergency Dentistry - Whether you broke your tooth or have a sudden severe tooth ache, we can handle your emergency dental needs. We offer emergency tooth extractions, restorations and more. Oral exams – We provide gentle teeth cleanings and oral exams. We also give second opinions. Need us to check out your previous dental work? We have years of experience and are perfectionists when it comes to dentistry. We welcome you to come in for a second dental opinion. White fillings – We believe that all dental work should be aesthetic and your dental work should look as natural as possible. That is why we minimize the use of metal in your mouth and offer composite fillings for cavities. Crowns – If you have a damaged or broken tooth. Dr. Legunn is passionate about dental crowns. She specializes in giving patients the best crowns in her procedure application as well as the quality of materials used. She also has a lot of experience in giving patients anterior (crowns for front teeth) crowns. If you are missing a front tooth; don’t panic and let us help. Dental implants – Our staff Periodontist has been placing dental implants for over 25 years. Denture Care – We also offer denture services. We can create a new comfortable fitting denture for you or offer implant supported dentures if you are interested in the a highly innovative approach to mouth restoration. Gum disease treatment – Our staff Periodontist specializes in gum care. If your gums are sore or swollen, we can help you get relief fast. Invisalign-Clear braces - OUR OFFICE PROVIDES INVISALIGN, INVISIBLE BRACES WHICH ARE MORE AND MORE POPULAR LATELY! Invisalign is a revolutionary way for both teenager and adult Patients to straighten their teeth without the use of wires and brackets. Instead, Patients use clear aligner trays that are discreet, removable, compatible with your natural teeth and easy to use. Dr. Legunn and our whole Carmel dental team love working with children. Many of our staff members are mom’s themselves and we have lots of experience both in and out of the treatment rooms. When little ones come in for their dental appointments we create a fun filled environment which includes a ride on the dental chair. We understand how important it is to create a positive dental appointment experience to children to establish a lifetime of good oral health. We want patients to get the treatments they need and or are looking for. Whether you need a root canal or in search for something more cosmetic, our dental staff will work hard to help you achieve this. We file insurance claims, help patients maximize their dental benefits and offer Care Credit dental financing. Our practice is conveniently located on Gleneida Ave, just a couple blocks away from Carmel’s Fire Department. If you have any questions or would like to schedule a dental appointment, contact our dentist in Carmel, NY today.